Every year, HKTDC International ICT EXPO showcases new products, latest IT solutions and services to maximize efficiency and minimize cost. It is the Asia’s leading IT show and the most powerful platform for the smartest ideas in information and communication technology and IT outsourcing services. CDN Solutions Group is exhibiting in this superb trade show for the 5th consecutive time. To facilitate enterprise for exploring new ICT and outsourcing solutions for business expansion and efficiency optimization, you are invited to visit us in Hall 3G-F28 at Hong Kong Convention and Exhibition Centre from 13th – 16th April, 2017 in Hong Kong. So, these are some amazing IT Outsourcing solutions that CDN Solutions Group provides and will showcase in HKTDC International ICT EXPO 2017. You can visit our stand Hall 3G-F28 during the event for all the innovative and smart solutions for your requirements. 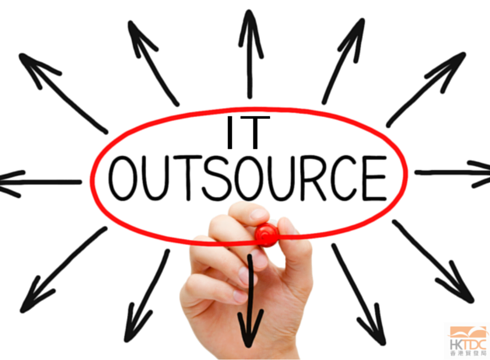 Please feel free to contact us for your IT outsourcing requirements. If you are not attending HKTDC 2017 event this year, we would like to offer you a free E-Invitation card to visit this great IT show. Contact us right now to get the same here.